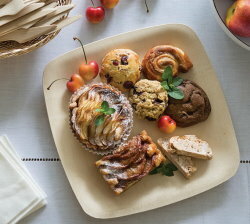 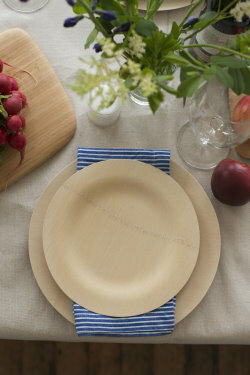 Dinnerware can be eco-friendly too! 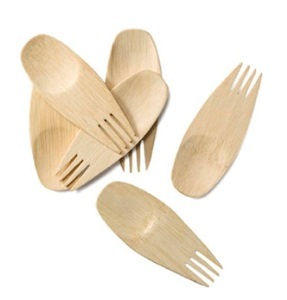 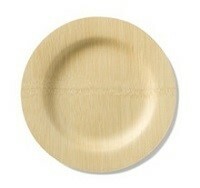 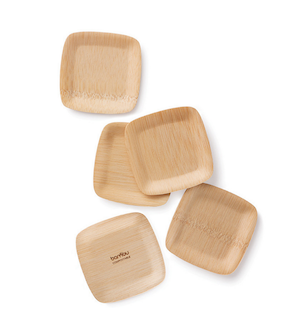 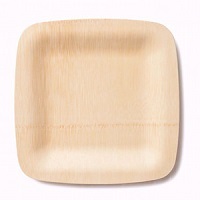 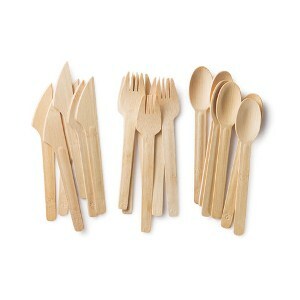 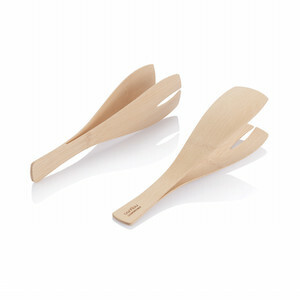 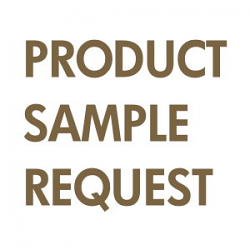 All Occasion Veneerware® is the one and only single-use product made from 100% bamboo and is Certified Organic. 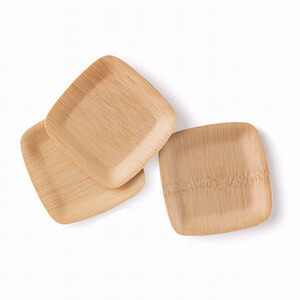 Veneerware® will biodegrade when tossed into your compost. 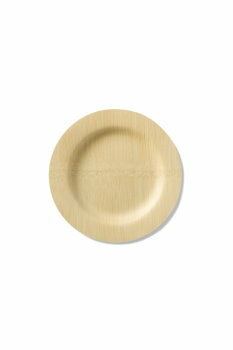 The bamboo that is used is grown without fertilizers, cured and then hand cut and selected for peeling. 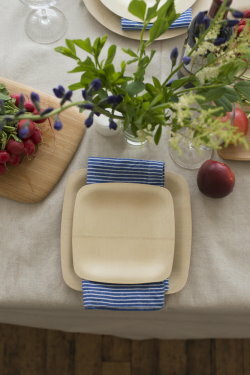 This modern tableware is perfect for a green birthday party.